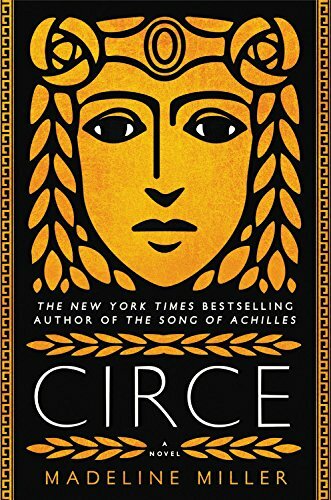 I’m very excited to announce some of my upcoming 2019 Circe events! More coming soon. Saturday, March 9th, 2019, 7PM, Emmet O'Neal Library, Mountain Brook, AL. Monday, March 11th, 2019, 12PM-1PM, University of Pennsylvania, Philadelphia, PA.
Wednesday, March 20th, 7PM, Interviewing Laurie Halse Anderson about her new book SHOUT, Rosemont, PA. *Tickets necessary. Wednesday, March 27th, 4:30PM Lecture, with reception to follow. Franklin and Marshall College, Lancaster, PA.
Tuesday, April 2nd, 7PM, Talk and Signing, Shakespeare and Co., Paris, France. Thursday, April 4th, 12-1PM, Signing at Gay's the Word bookstore, London, UK. *This event is ticketed, though tickets are free. Thursday, April 4th, 7PM, Waterstone's Piccadilly, London, UK. *This is a ticketed event. Friday April 5th, 8:30PM, Cambridge Literary Festival, Cambridge, UK. In conversation with Tom Gatti. *Ticketed event. Thursday, April 11th, 2019. Springfield-Greene One Book Festival, Springfield, MO. I will be appearing in two events, including a 10AM visit to Drury University, and a 7PM author talk and signing, open to all. Tuesday, May 7th 2019, 7:30PM, Stanford Storytelling Project, Stanford, CA. Thursday, May 16th 2019, 7PM, Des Moines Public Library, AViD Series, Des Moines, IA. Saturday, June 29th 2019, 1PM Panel, The American Classical League Centennial Celebration, New York City, NY. September 9th 2019, 7:30PM, Butler University, Visiting Writers Series, Indianapolis, IN. September 26th-October 1st 2019, Travel Gems, Costa Navarino, Greece. 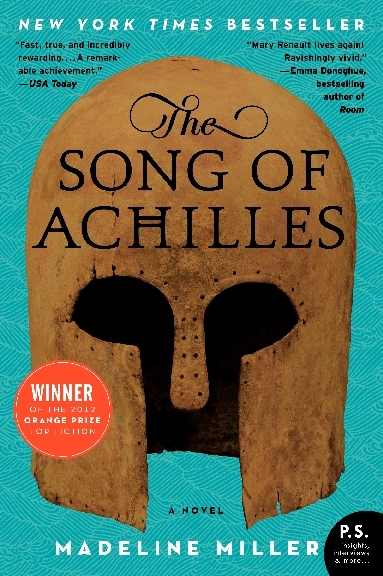 Thursday, October 17th, 2019, 7PM Schlow Centre Region Library, State College, PA.
Thursday, October 24th, 2019, 1pm-3pm AND 7PM-10PM, Spokane is Reading, Spokane Valley Event Center and Public Library, Spokane, WA. Monday, November 11th, 2019, 6:15 reception, 7:30 remarks. The Carnegie Museum Music Hall, Pittsburgh, PA.